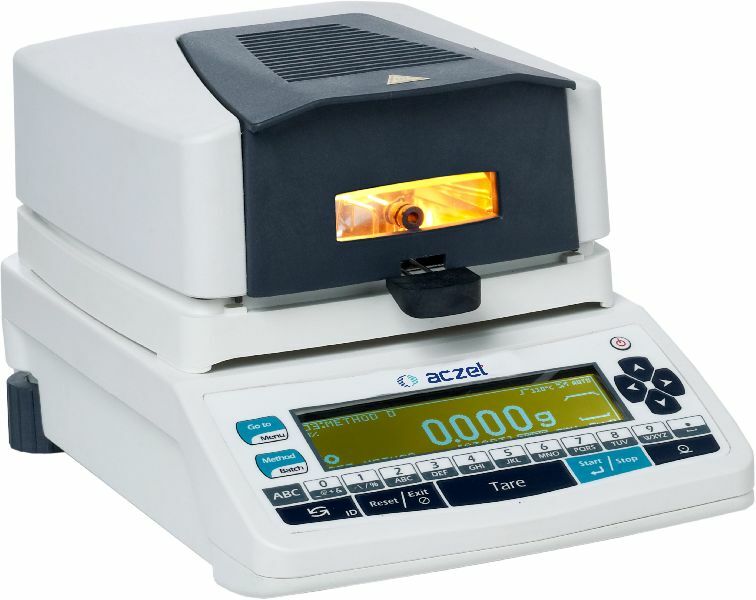 MB Series Moisture Analyzers provide fast, precise and reliable moisture determination in the lab-ordrory and on the factory floor. The industry solutions offer full compliance with regulations for the pharmaceutical industry, highest resolution for plastics, and production-proven instruments for the food industry. MB Series is compact in shape & big in performance. It performs all the major Functions of routine moisture analysis with following features.